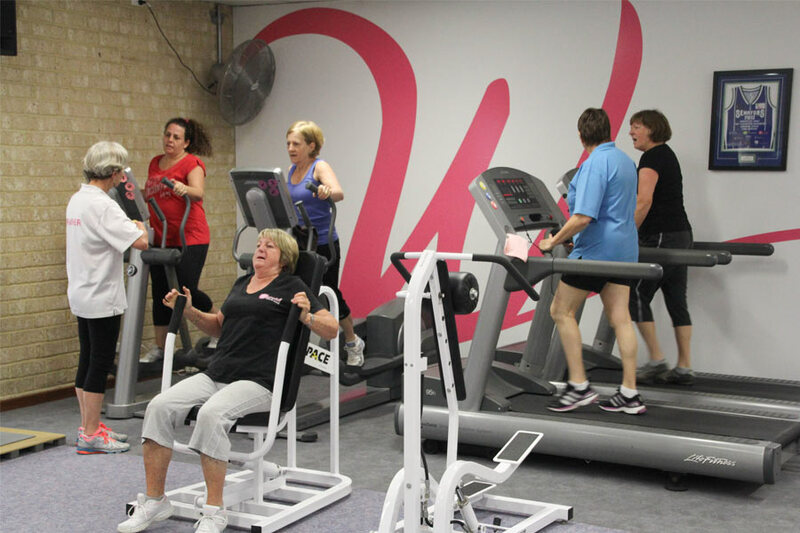 Aerobic activities between machines, within the circuit timing. 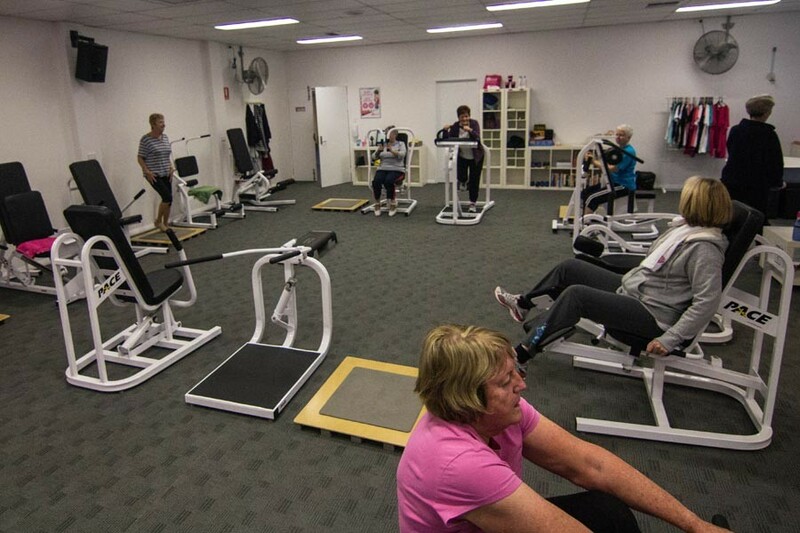 You can even request a personalised training program to better use the circuit. 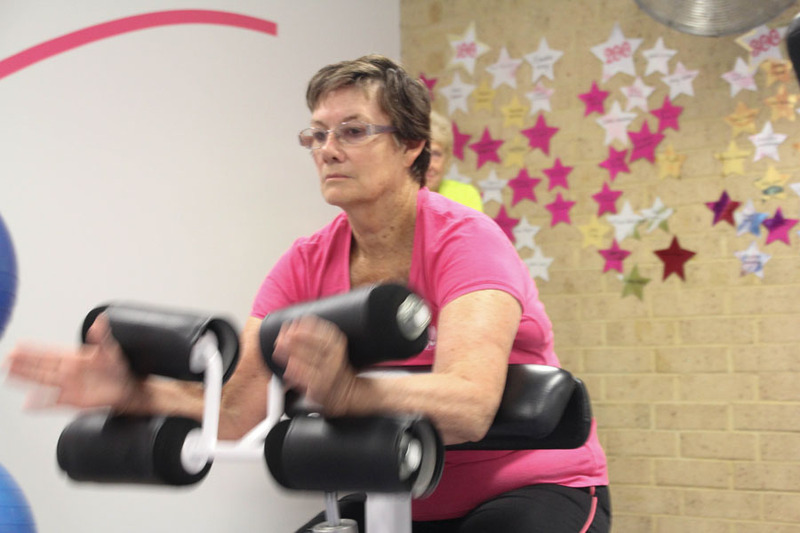 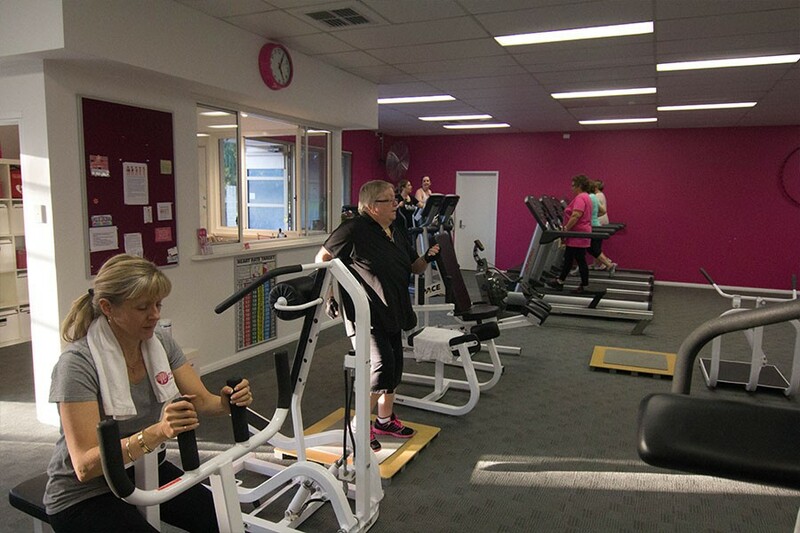 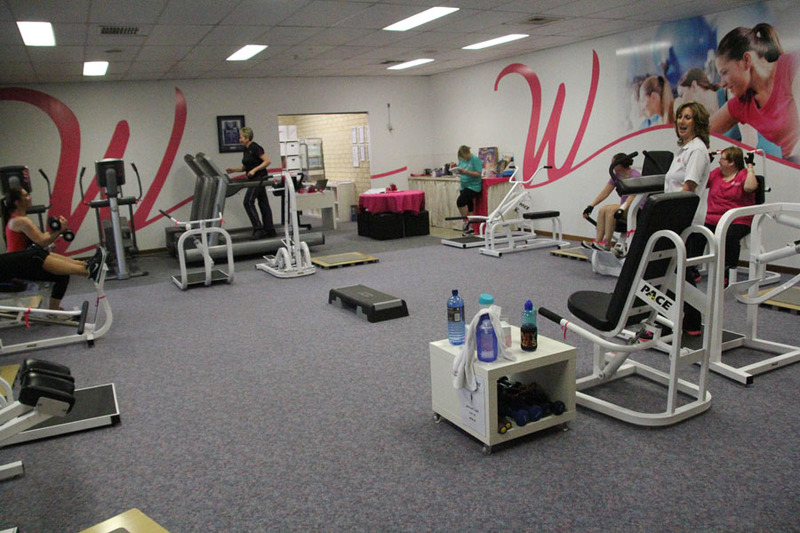 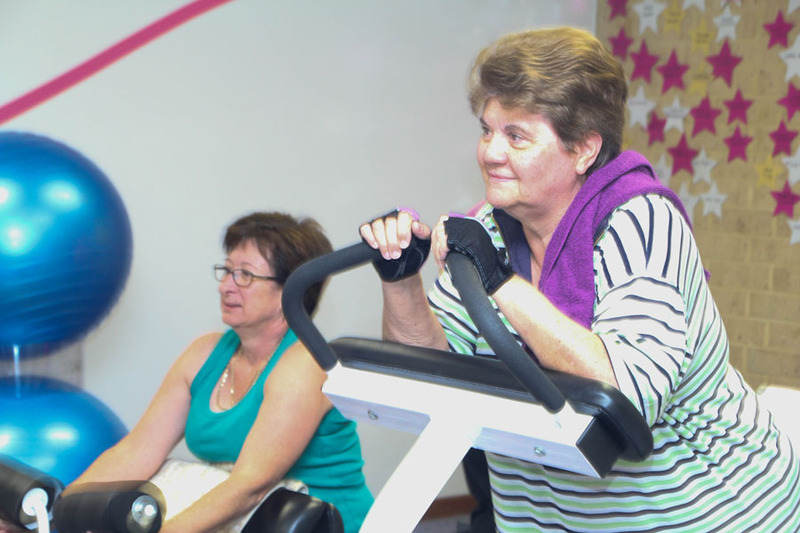 Members are able to access Group Fitness classes at a discount rate. 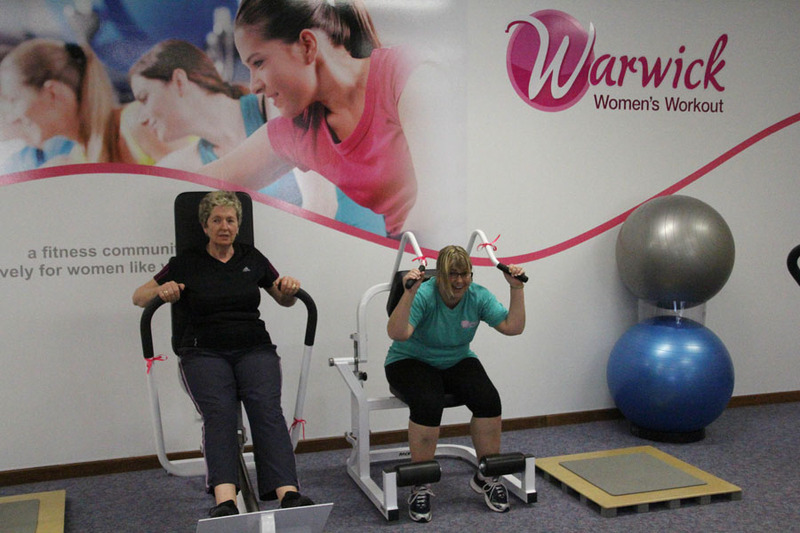 Click here to view the current Group Fitness Timetable.